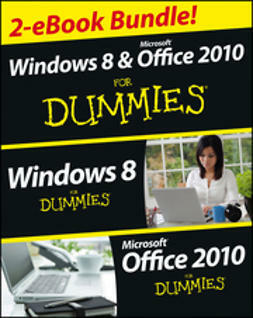 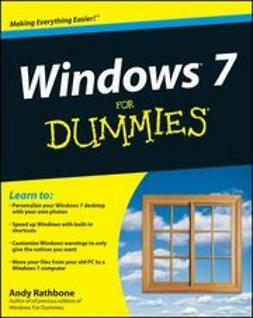 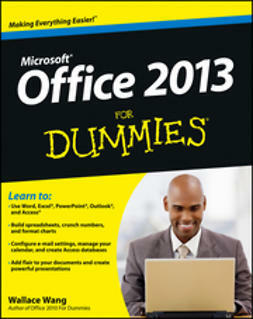 Two complete e-books covering Windows and Office for one low price! 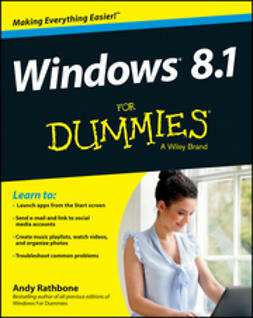 This unique value-priced e-book set brings together two bestselling For Dummies books in a single e-book file. 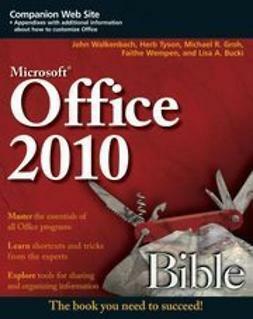 Including a comprehensive table of contents and the full text of each book, complete with cover, this e-book set gives you in-depth information on the leading PC productivity tools: Windows 8 and Office 2010. 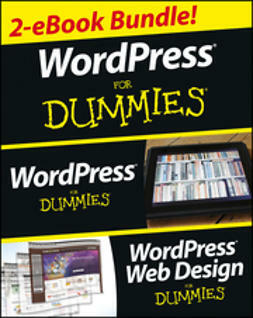 Best of all, you'll pay less than the cost of each book purchased separately. 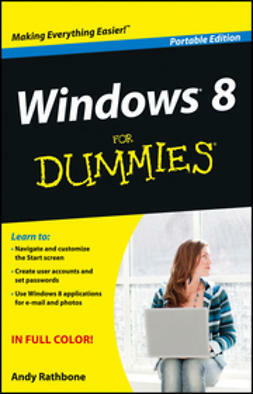 Andy Rathbone, author of Windows 8 For Dummies, is an expert on PC operation and repair as well as tablet computing, and is the bestselling author of all editions of Windows For Dummies. 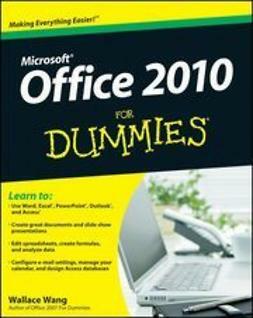 Wallace Wang, author of Office 2010 For Dummies, is the bestselling author of several dozen computer books, including Beginning Programming For Dummies.